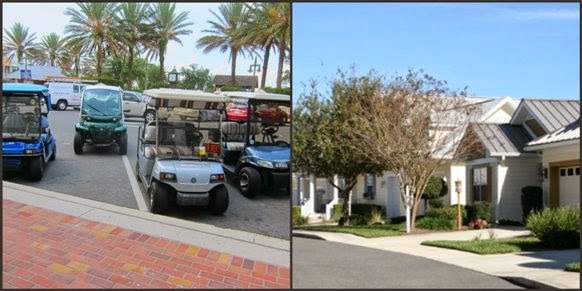 Here's one more item to add to my wish list - a week's stay at The Villages, Florida. To own a home there would be beyond my wildest dream. 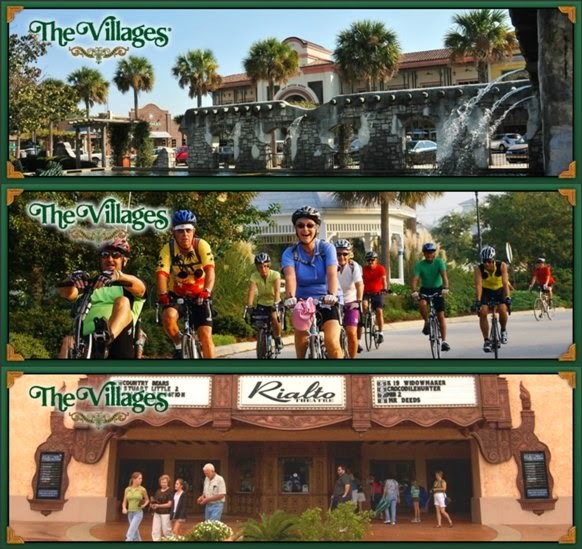 The name is a misnomer, for The Villages boasts a population of more than 110,000 residents, with an average age of 65.5. 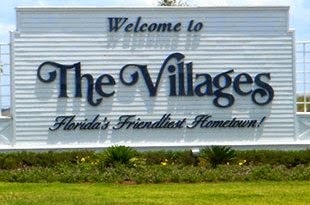 Situated about 100km northwest of Orlando, The Villages is reputed to be the world's largest retirement community, and is growing rapidly. The Villages offer a multitude of facilities to keep active retirees busy and entertained all-day and all-year long. 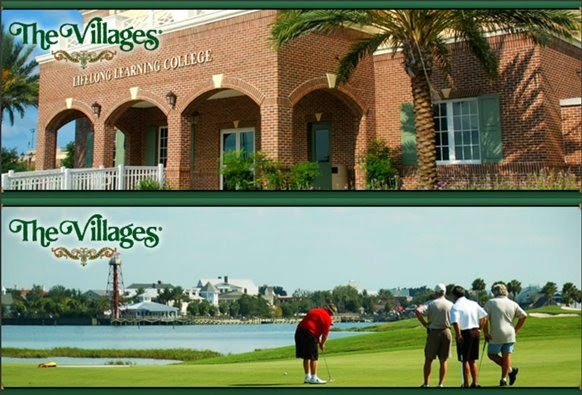 From shopping and dining to sports and entertainment, The Villages has it all. 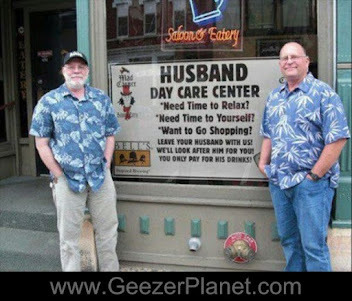 It also has a lifelong learning center where residents could sign up for classes on a wide range of hobbies and skills. Or they could choose to do nothing at all except play golf for free at any of the 42 golf courses. Not surprising the main mode of transport here is by electric-powered golf cart, each one customized to the fancies of the owner. 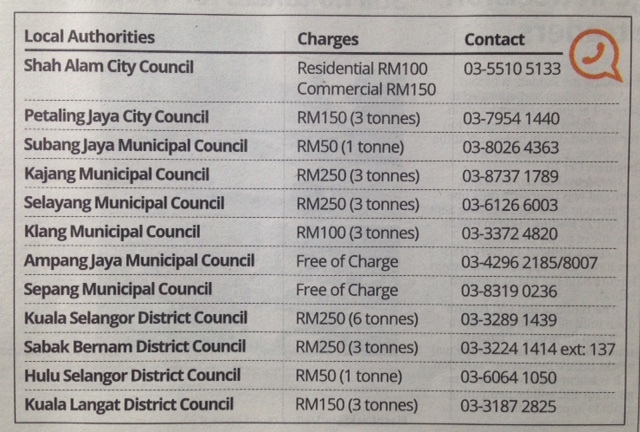 Prices of a new home start from USD 150,000, depending on whether it a designer home, villa or cottage. A fully-furnished 3-room home rents from USD3800 a month. Crime is almost non-existent, and there is no traffic jam or pollution. Also no children. 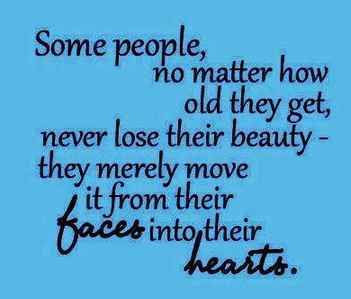 They can visit but not reside. Rules are set by the The Holding Company owned by the Morse family who began developing The Villages back in 1980s. They own everything here including the local newspaper, a radio station and a TV channel. Resort living does not come cheap, but there is a growing demand for such a retirement village for the more affluent retirees in Singapore and Malaysia. The wait may soon be over for Singapore retirees as the first retirement village, The Hillford, is due for completion end of 2017. As for Malaysia, the first retirement village already had its soft launch recently, and is due for completion in the first quarter of 2016. 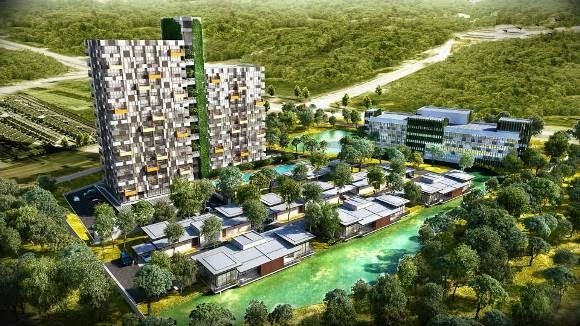 This is the much-heralded Green Acres in Ipoh, comprising 110 units priced from RM300,000. Another is Eden-on-the-Park in Kuching, Sarawak. 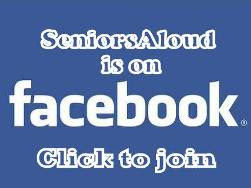 It is marketed as the 'first Integrated Senior Lifestyle and Care Residence Resort facility in Malaysia'. An artist's impression of Eden-on-the-Park, consisting of luxury apartments, villas and aged-care facilities. As the population of Singapore and Malaysia ages, it can only be good news for companies that operate retirement homes. 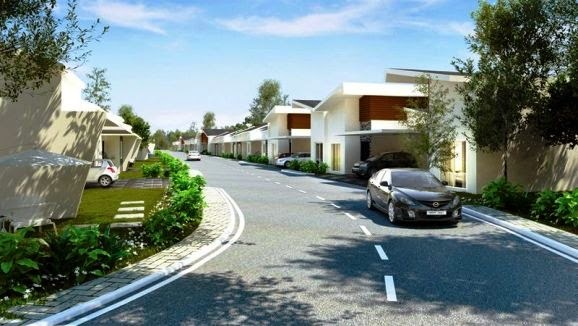 Purpose-built housing for retirees is indeed a sunrise industry for the sunset community. For a virtual tour of the facilities in The Villages, watch the video below. Will the first retirement villages in Singapore and Malaysia offer resort living similar to that at The Villages? We'll have to wait and see.